If you’re a modest beer fan or with someone who is, the Guinness storehouse is a sensory overload. Six floors of beer and Irish history will fascinate and bewilder you. I wasn’t a fan of Guinness (too dark, too heavy, too bitter) until I took this tour. I’m glad Mark really wanted to go, and in a selfless act of love I went along. Planning the trip, you’ll do best allowing three hours for it. Stepping into this building is like stepping into a time machine. You’re lost in the process, the maze that is the storehouse, and after enjoying the best Guinness you’ll arguably ever have, you’ll probably not want to leave. Entry is 10% off if you book online, which we did. I was surprised this isn’t a guided tour. 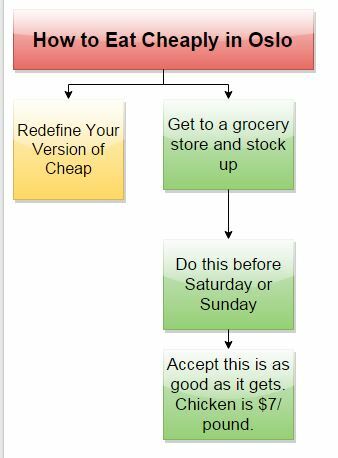 Everything is self guided and at your own pace, which is typically disappointing to me because I remember less if I’m reading it. However, Mark’s wealth of knowledge made it seem like I had one anyway. At one point, he was explaining the process of where the stout goes after its different stages and a small crowd had gathered around him. I was disappointed that an audio tour wasn’t available in English either, but it is for eleven other languages. Complimentary of course. At the entrance is a piece of paper in the floor with thick glass covering it. That is Arthur Guinness’ 9,000 year lease in the 1750s. Can’t imagine what people are going to make of this note when it expires though. Then the tour begins! There’s a huge area of barley which I could not resist running my hands through and feeling the texture between my fingers. Videos of the barley growing/ collection process play on overhead projectors. There are a LOT of people. I didn’t really grasp why organizations limited the number of visitors to a place until we were in here. The line moves relatively quickly, through the general fermentation process. 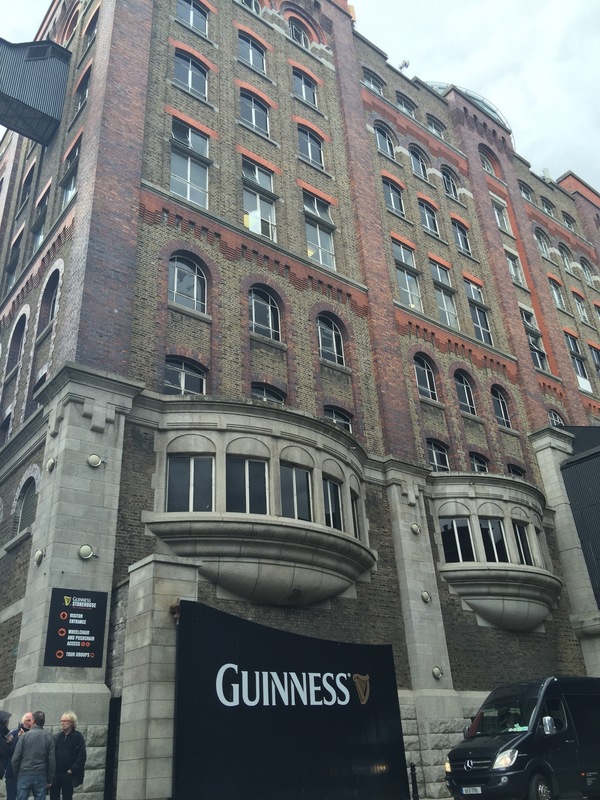 This storehouse, St James’ Gate, is absolutely enormous – 55 acres of dark, beautiful Guinness-brewing sensationalism. The public is allowed through six floors, but they’re not fooling me – I know there’s much more to this enterprise than Guinness lets on. Over three million pints are made here – DAILY. That’s a modest amount of Guinness, right? Nearly 75% of all of Ireland’s barley goes to making this iconic stout – the most popular in the world, in fact. It could be a little bit of madness, but I swore up and down I would never enjoy a Guinness, and yet here I found myself, next to Mark, enjoying a properly poured Guinness at the ever-impressive yet crowded Skybar.